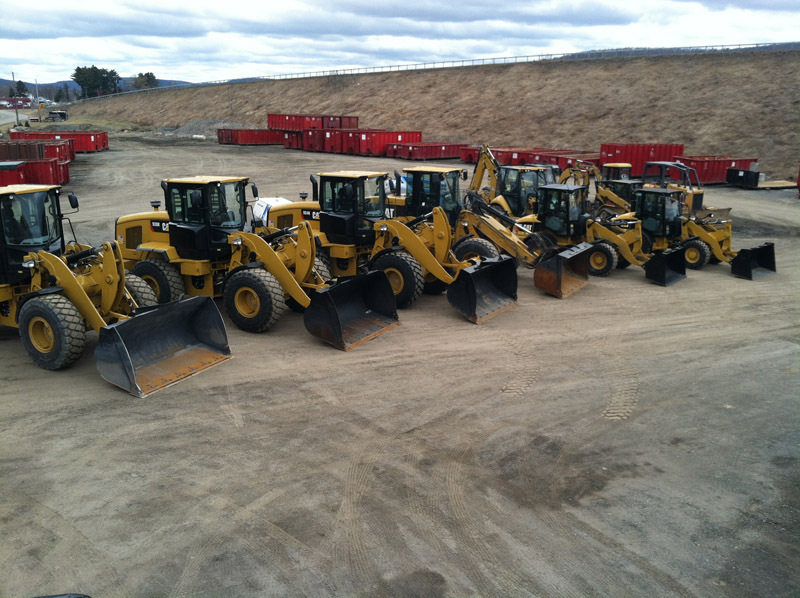 We are your local CAT Rental Alliance Store. 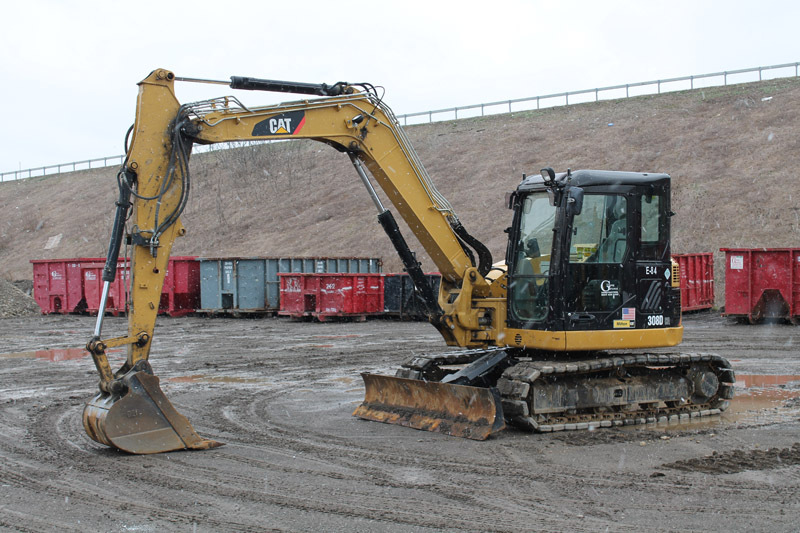 We have a large range of equipment from CAT 302.5 Mini Excavators to CAT 320 Excavators. 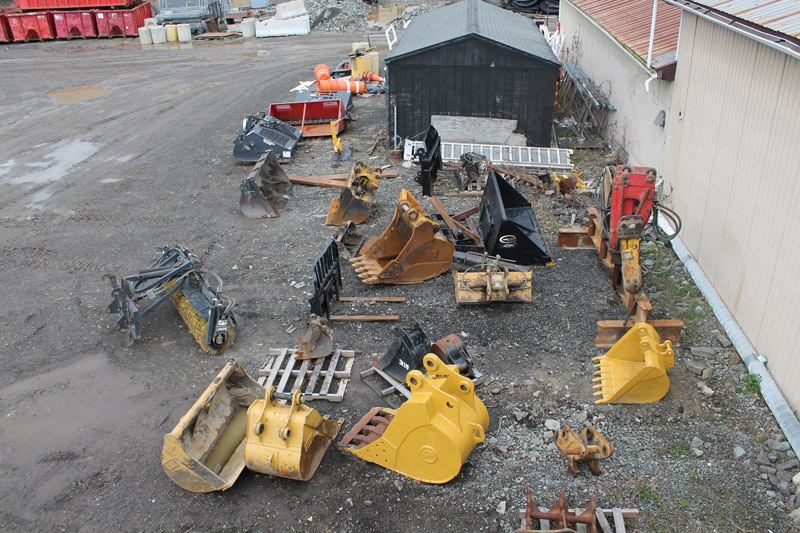 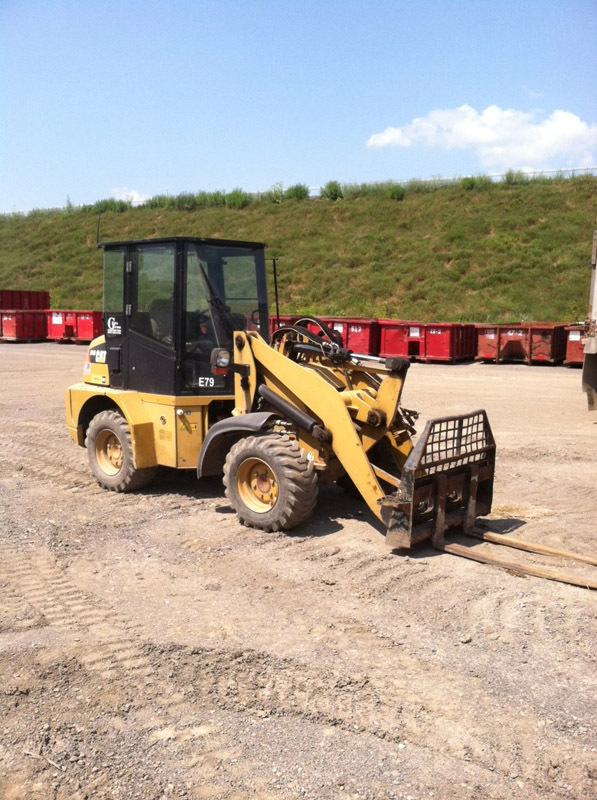 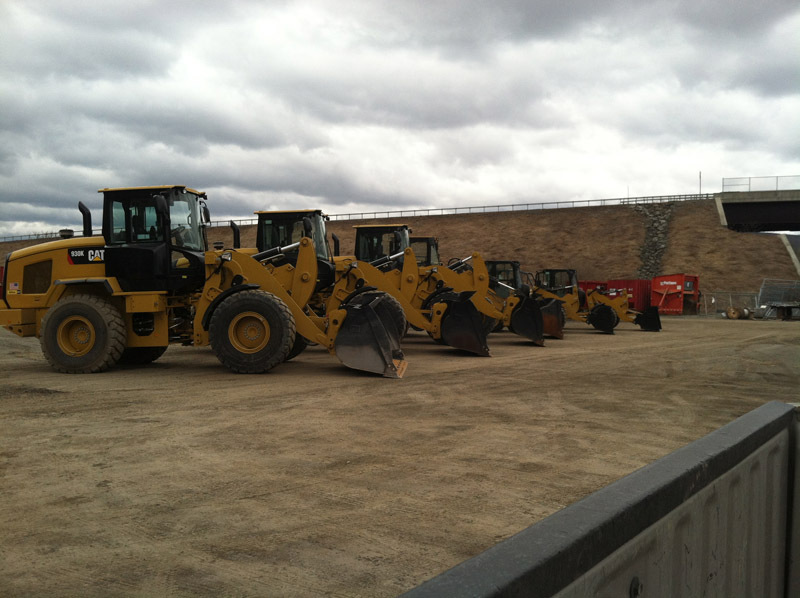 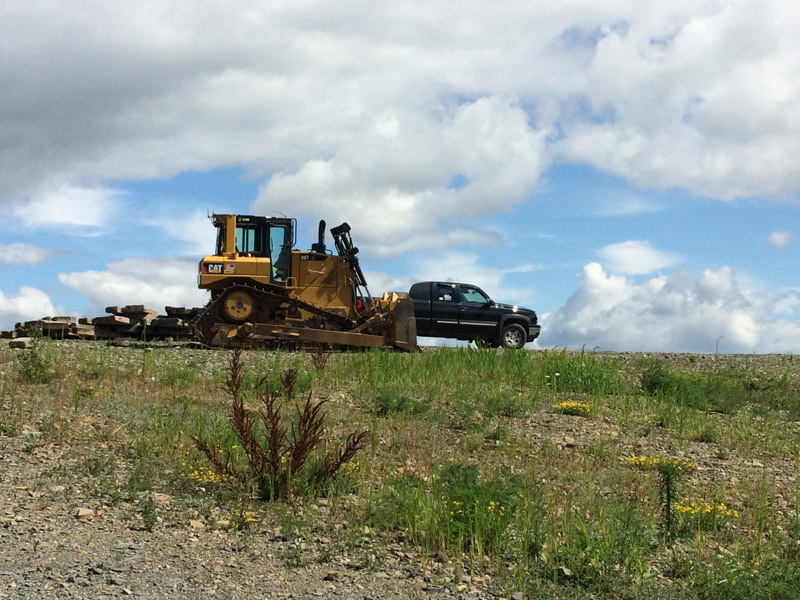 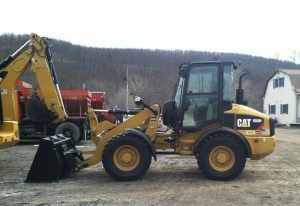 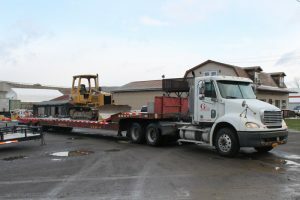 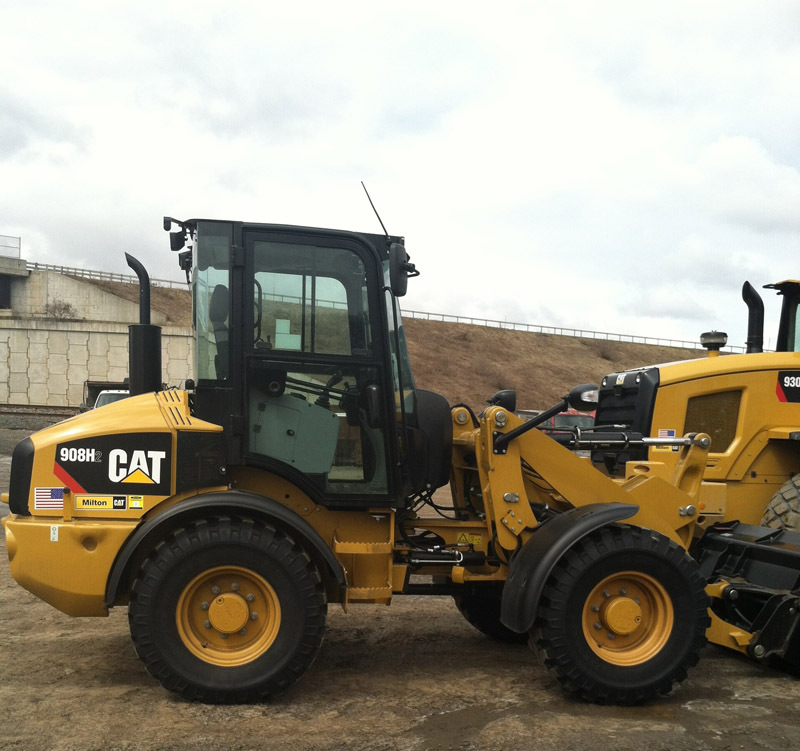 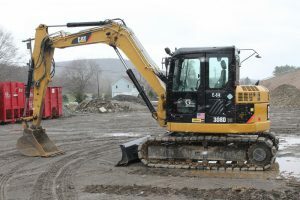 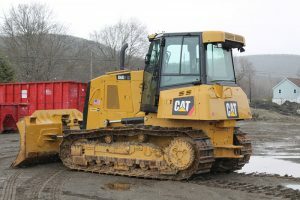 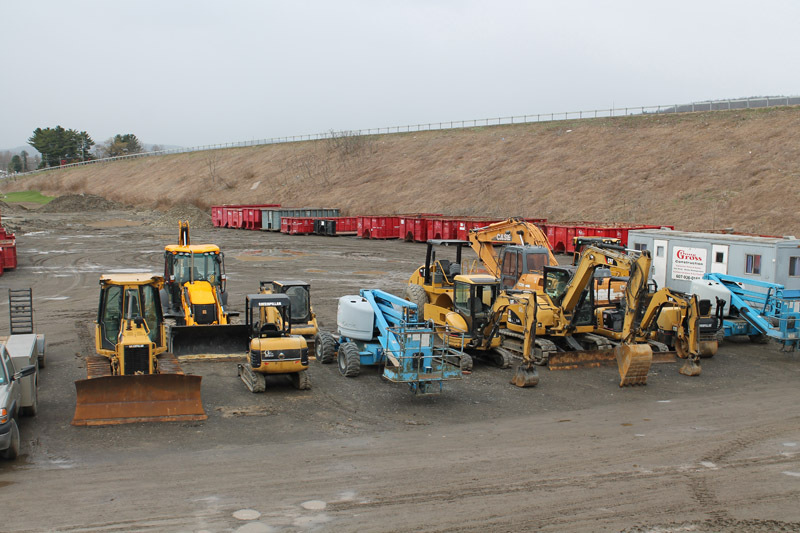 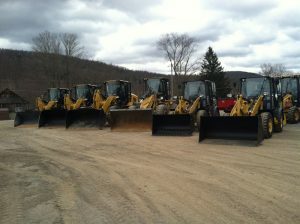 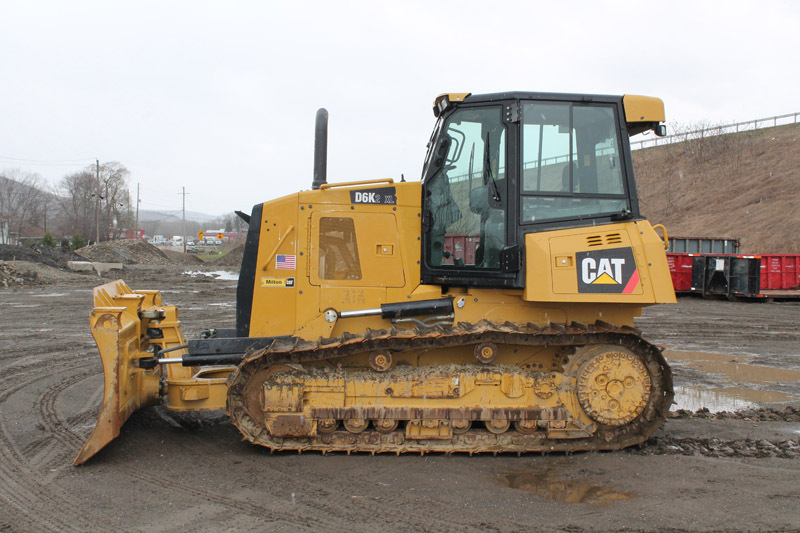 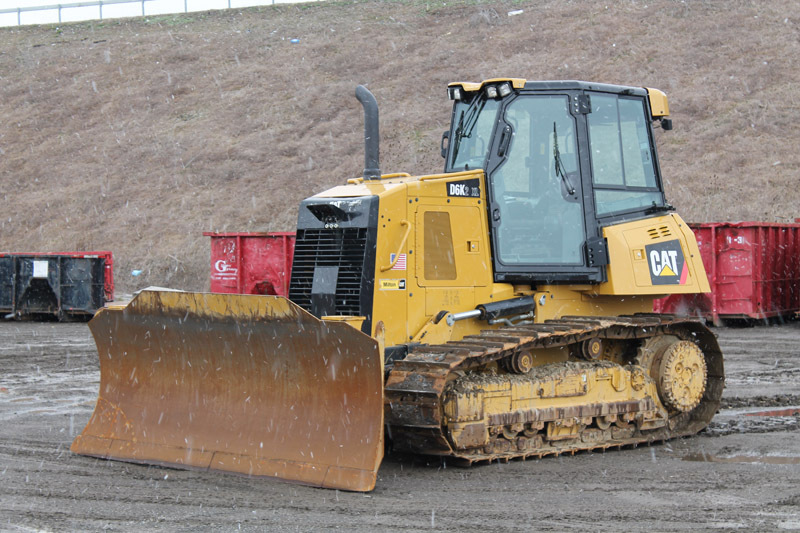 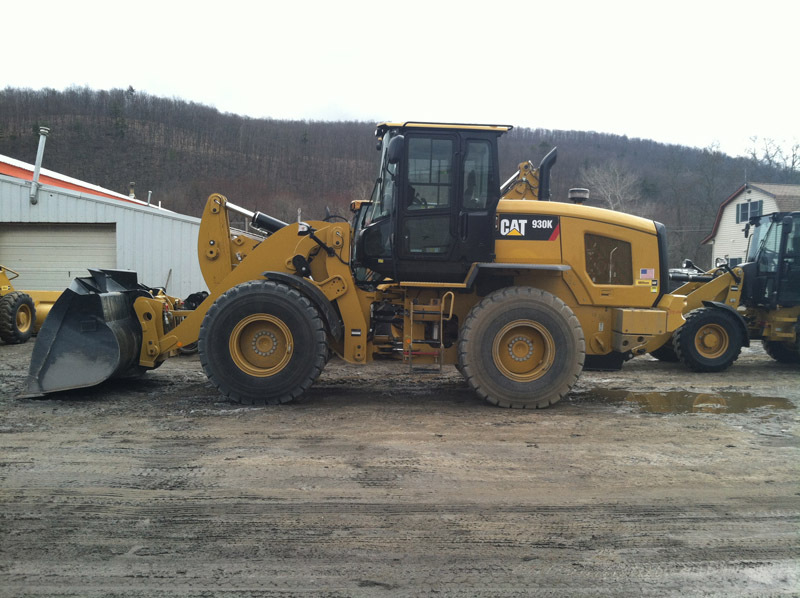 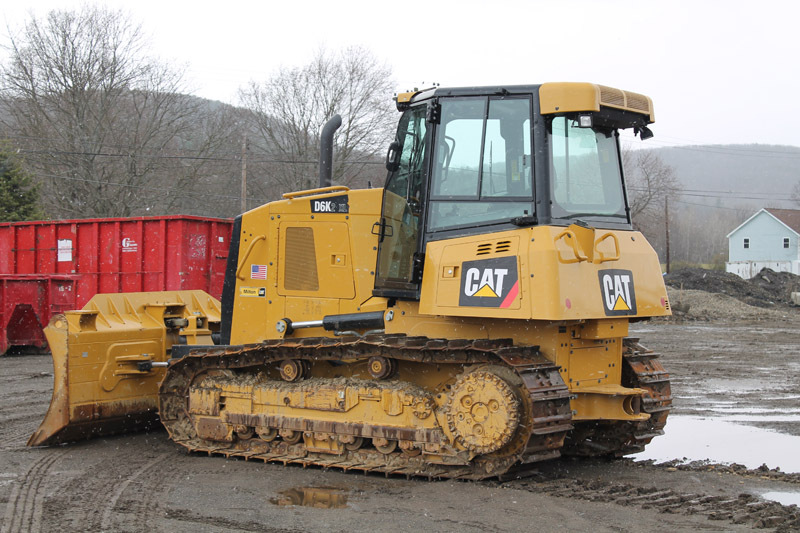 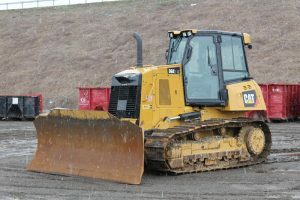 We have Bulldozers ranging from a CAT D3 up to a CAT D6; CAT Backhoes as well as wheeled and track Skid Steers. 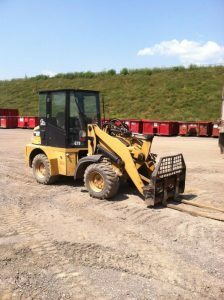 Rentals can be Daily (8 hours of use), Weekly (40 hours of use), or Monthly (160 hours of use). 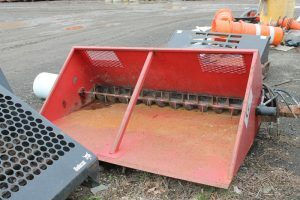 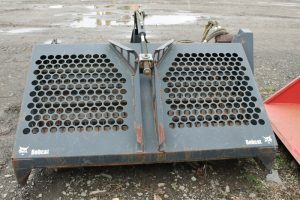 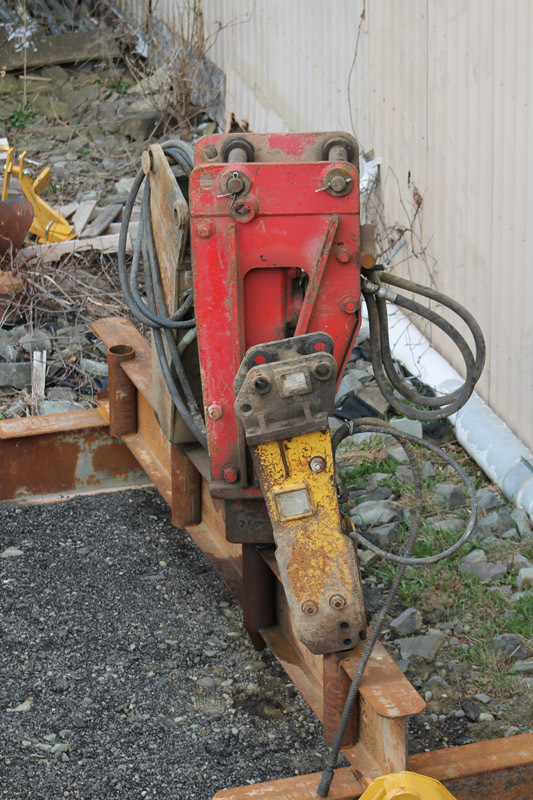 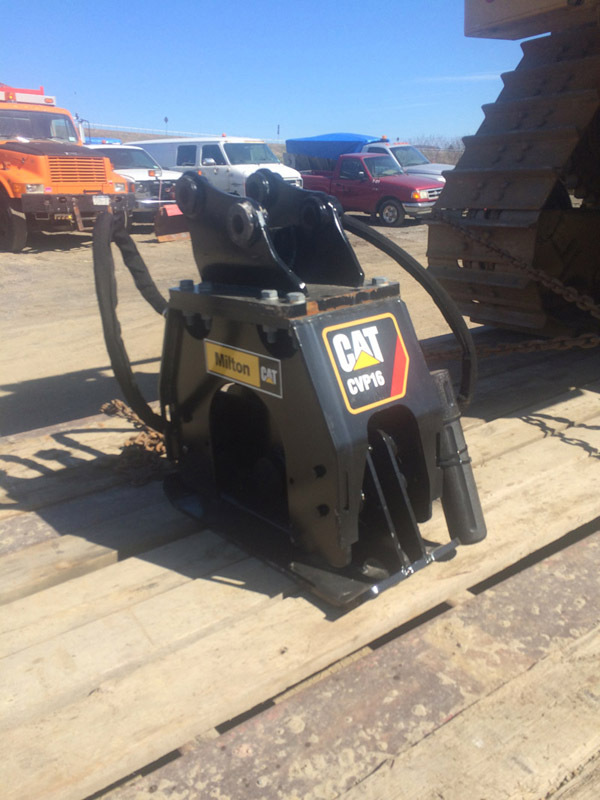 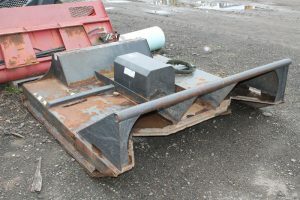 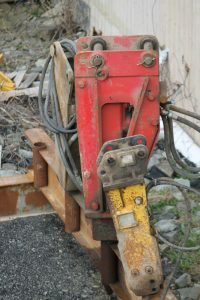 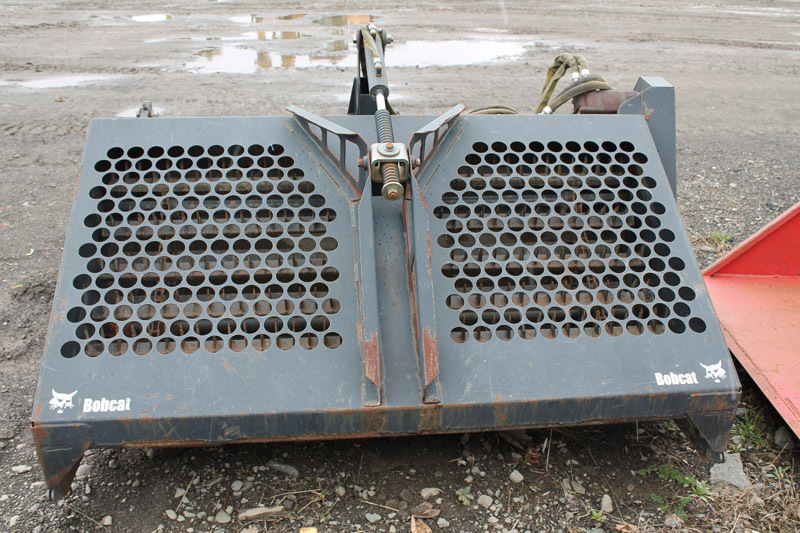 We also offer a full line of attachments for Skid Steers, 8”, 12”, 18”, and 24” Auger, Broom, Silt Sock Machine and more. We also carry 45’ and 65’ four wheel drive Articulating Genie Lifts. 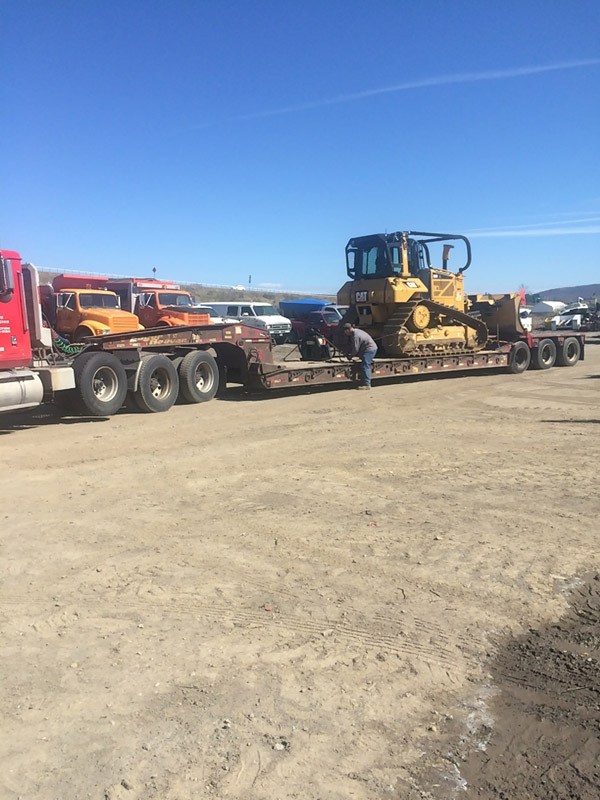 We also do heavy duty hauling, with our Lowboys and Landoll Trailers. 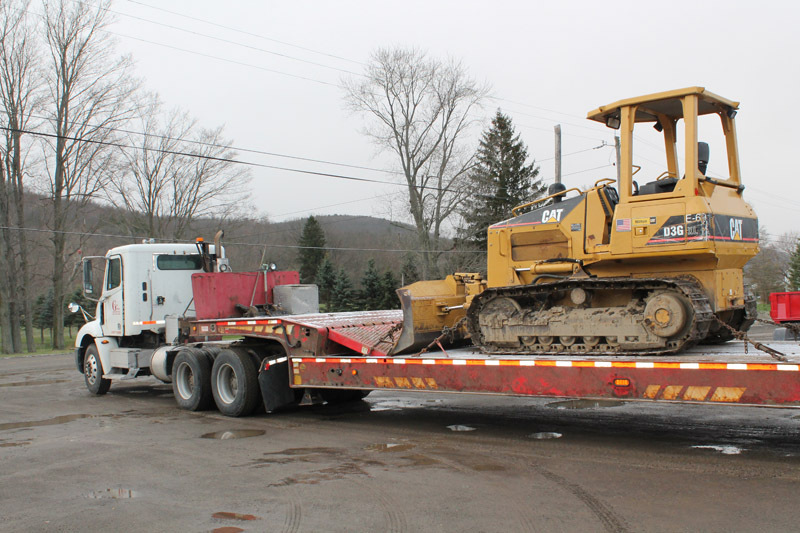 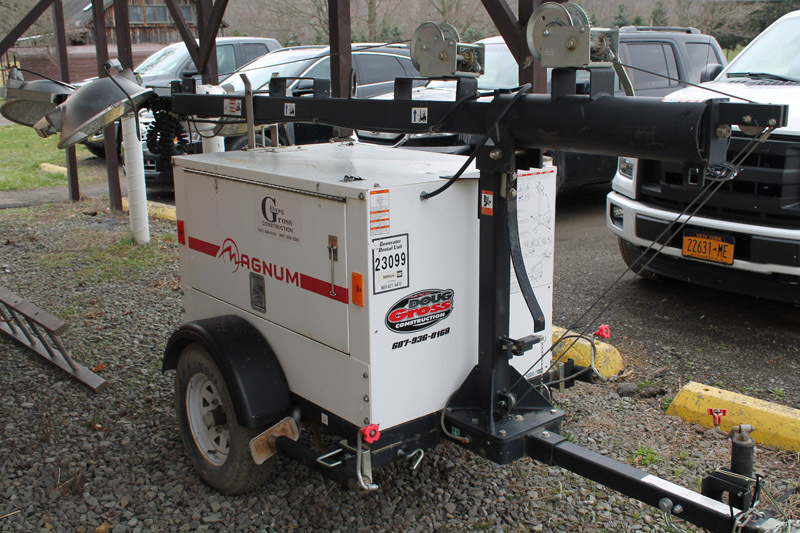 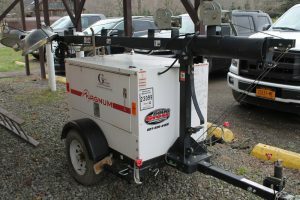 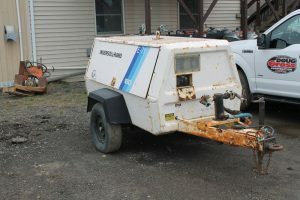 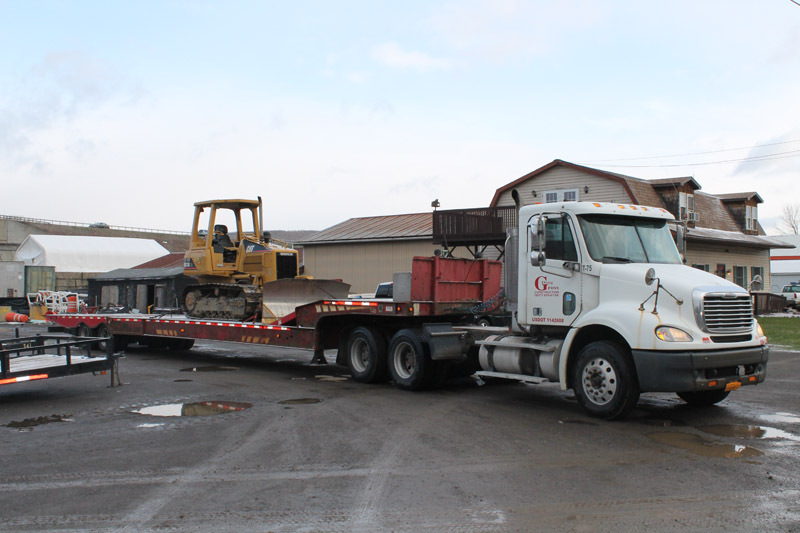 We are permitted State Wide to haul equipment up to 12 foot wide and up to 107,000 lbs. 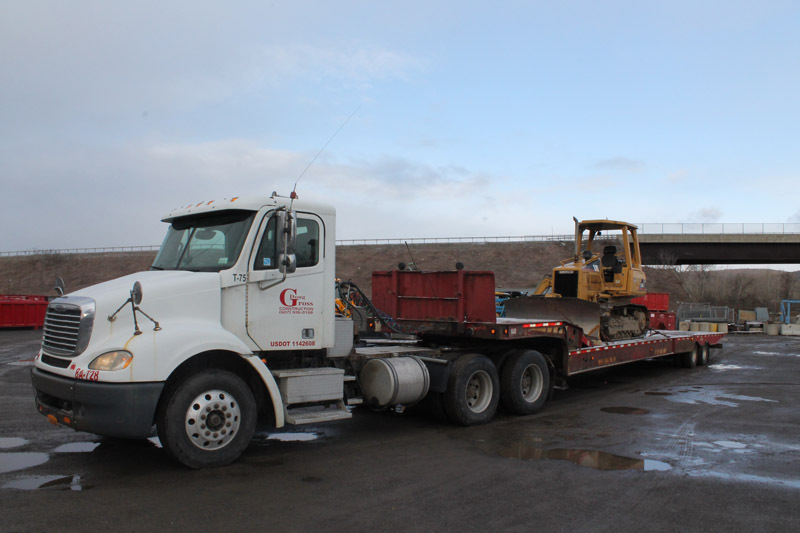 We can Haul Heavier, but would require an additional permit.